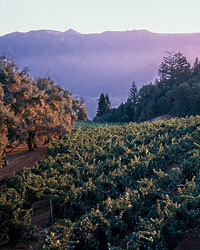 The oldest names in Napa produce some of its greatest Cabernet Sauvignons. Here are 11 instant classics. 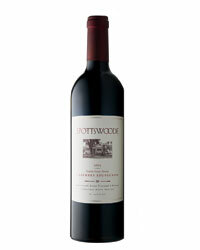 Spottswoode is a benchmark producer of graceful, age-worthy Cabernets, like the deep, dark ’05. Its complex layers of flavor are supported by silky tannins. Beringer, one of Napa Valley’s most storied producers, makes this seamless, black curranty red at its St. Helena winery. The fruit comes from Knights Valley, just to the north of Napa Valley in Sonoma County. Since the late 1970s, Steltzner has been one of the most consistent Stags Leap Cabernet producers, creating top-notch reds like this one, with ripe cherry fruit and fine-grained, silky tannins. Most of the grapes for this perfumed, almost lilac-scented red come from Mondavi’s famed To Kalon vineyard, without question one of the greatest Cabernet vineyards in Napa Valley. Chewy dark cherry and blackberry fruit round out the lush flavor. 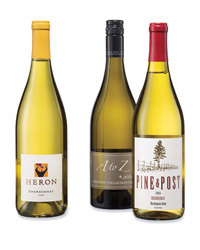 Smith-Madrone may be more well-known for its aromatic dry Riesling than its Cabernet, which is odd, since the Cabernet is so good. It’s rich with currant and black cherry fruit, held together by savory, spicy tannins. The Trefethen family has been farming several hundred acres in the cool Oak Knoll District north of the city of Napa since 1968. 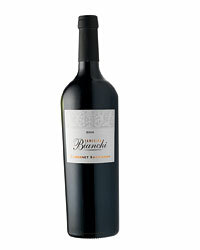 Its broad range of wines, among them this spicy, dark-fruited Cabernet, are sourced entirely from estate grapes. Spring Mountain’s elegant villa, Miravalle, achieved a strange sort of fame in the 1980s television series Falcon Crest, but the winery was making impressive Cabernets from its mountain vineyards long before that. Its structured ’04 suggests violets and cassis. 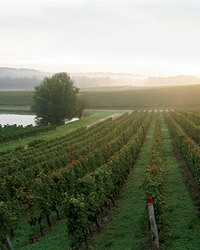 Newton, which was founded in 1977, was one of the first wineries built in the Spring Mountain District. The latest vintage of its potent, unfiltered Cabernet is dense and chewy, with earthy black currant fruit and powerful tannins. Longtime producer Clos Du Val’s wines were up and down a few years back, but if the 2004 Stags Leap District Cabernet, which it released this year, is any indication of what’s ahead, wine buyers should definitely take note. Graceful and lightly minty, with red cherry fruit, it’s a lovely Stags Leap AVA red. Ray Coursen started making wine in the 1980s, and within the tight-knit world of Napa growers he gets tremendous respect. That’s thanks to wines like this pure, fruit-driven red, filled with dark, wild berry flavor. Coursen’s upcoming ’05 vintage, out in March, is equally impressive. Chappellet was the second Napa Valley winery established following Prohibition and definitely the first on Pritchard Hill, now home to stars like Colgin and Bryant Family. 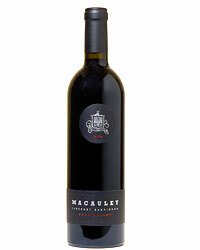 This Cabernet’s currant and plum notes are focused by intense tannins and smoky oak.